Lorraine has taught in Russia and the UK since completing her CELTA in Thailand in 2006. 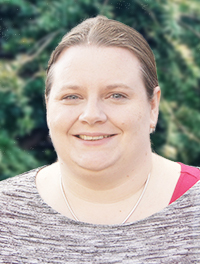 During her time at a UK short-stay junior school, Lorraine divided her time between teaching, teacher management and materials design, whilst also completing her Diploma in TESOL at Canterbury Christ Church University. 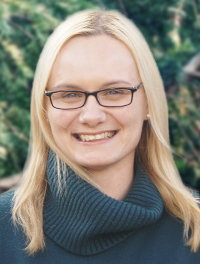 Lorraine joined EiA in August 2013 as Academic Coordinator. Ela started teaching English after completing her M.A. in Poznan, Poland. She developed her teaching skills by delivering a variety of general English and specialist courses with different age groups. She also taught at a primary school. After completing her Celta in 2008, she began teaching EFL students in the UK. In the last two years she has completed her Delta, taught on residential courses and worked as a Director of Studies. Ela loves cars and in her free time she enjoys baking, kayaking and watching live sport, especially handball and ice-hockey. Luke's first teaching experience was with elementary school students in Japan in 2008. Since then he has taught in diverse locations, from the mountains of Andorra to the splendour of Vienna. 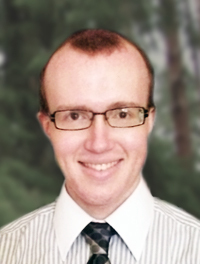 He came to EiA in 2012 as a teacher and joined the Academic team in the summer of 2016. Outside teaching, his interests are learning languages, walking, and music. © English in Action Ltd - 2012 - All rights reserved.